I have completed a number of short films where I have played a variety of roles and characters (showreel on this site) and have brought ideas to the scripts and shoots that have been readily accepted. I am a very versatile actress and I am happy to turn my hand to anything asked at short notice. I have done some voiceover work for a computer game that is currently in production and have also just completed recording a pilot for a radio story to be sent to Radio 4. I am also an online radio DJ, and I regularly host pub quizzes. I completed an acting to camera course and have since done lots of camera work at a drama academy. Feedback was that my character was extremely believable and that my acting partner and I produced the best piece on the night - I achieved a 2:1 for the course. I finished a shoot as an extra for a feature film year due for release in 2013 called Northern Soul - the story. In 2009 I performed for 'AtmosFEAR!' for a scare attraction called 'Vampire Vault' which was staged at Croxteth Hall in Liverpool. I played the part of Vivian Van Helsing, a vampire hunter acting as a host leading the audience around the building. I have done a few photoshoots and had good feedback on my approach to poses and idea's. I have also just completed a part in a music video. Influences: Barbara Streisand, The Script, Sting And Many More! 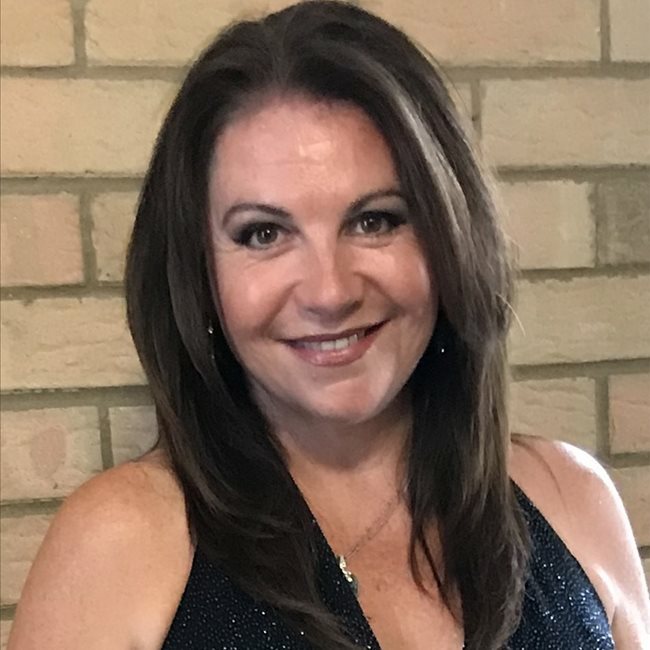 I am a versatile singer with over 24 years of live and recording experience providing vocal entertainment for a variety of occasions ranging from social to corporate events. I have sung in bands as the main vocalist and also as a dep singer on occasion. I also provide backing vocals. I began singing semi-professionally on the club circuit in London and the South East of England and turned professional when I moved to Liverpool in 2007 where I performed regularly in the North West of England and North Wales . I have now relocated to Shrewsbury. I have worked large and small venues from Social Clubs to Holiday Parks and Weddings, I communicate very well with an audience and my performance thrives on interaction. I have a wide repertoire covering many decades and genres including Pop, Soul, Country, Jazz, Folk. In 2009 I attained a Distinction in Level 2 Advanced Singing at LIPA – the awarding body being Liverpool John Moore’s University. I was part of a 9 strong flash mob in Liverpool City Centre in 2009 raising awareness for World Vision. I have sung in bands, both orignal and covers, as part of a duo and now as a solo artist. I have also recorded 6 original songs which are on this site. On 25th March 2012 I performed as a soloist for a choir during a flashmob at The Met Quarter in Liverpool City Centre. The performance was in aid of Sport Relief and was also a world record. In 2006 I appeared in an episode of 'How to Purchase Abroad' presented by Diana Moran.